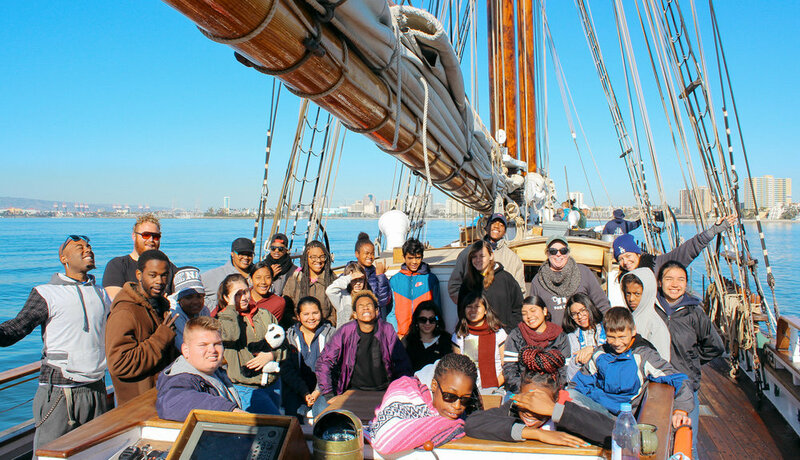 To provide children in foster care with enriching outdoor adventures, invaluable mentorships, and a year round community, where youth are given opportunities to develop leadership skills and prepare for life after foster care. Happy Trails for Kids believes that fostering continuity and belonging through extracurricular activity is a critical intervention in combating the challenges of foster care and promoting success. Nearly one hundred times a day, a child in California is placed in foster care because of severe abuse or neglect. By taking part in camp activities and year-round programming with other children in foster care, our campers escape the stress, loneliness and feelings of social exclusion often reported by children in care. 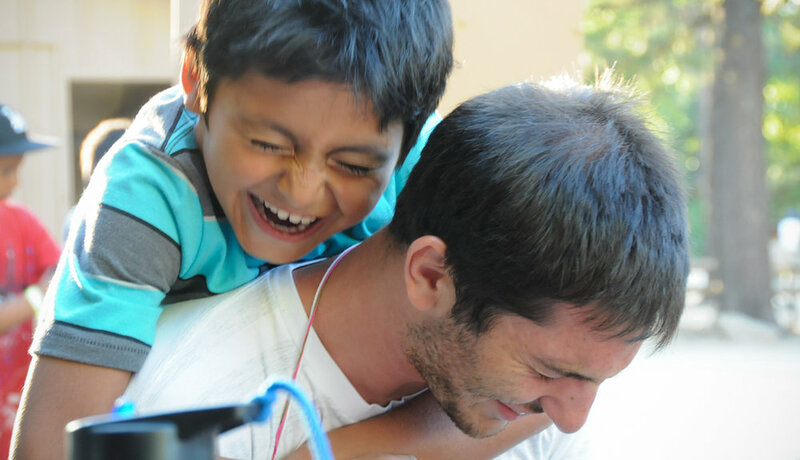 The majority of our staff members have successfully emerged from the foster care system, serving as outstanding role models and lifelong mentors for the youth served in our program. Please consider helping us give deserving boys and girls the chance to share adventures with others who face similar obstacles, together building self-confidence, life skills memories and friendships that stay with them year-round. 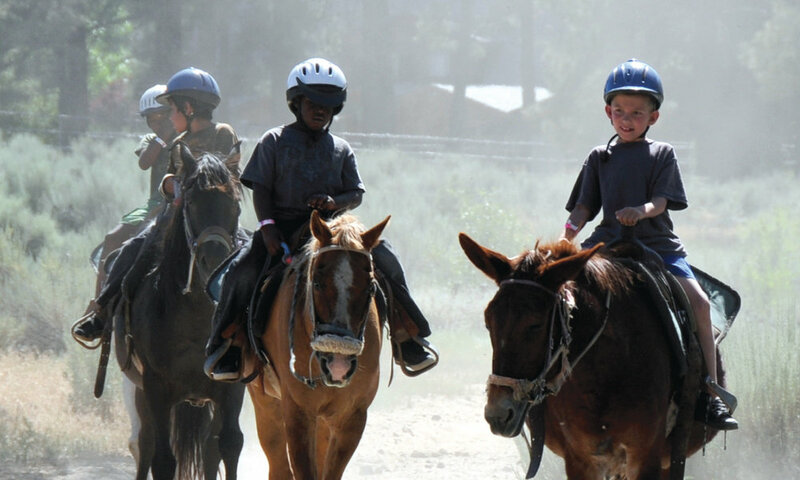 Happy Trails for Kids provides an exciting and fun-filled overnight camp experience for children in the foster care system. In addition, we offer year-round activities, older youth and supportive programming, as well as a junior counselor program.